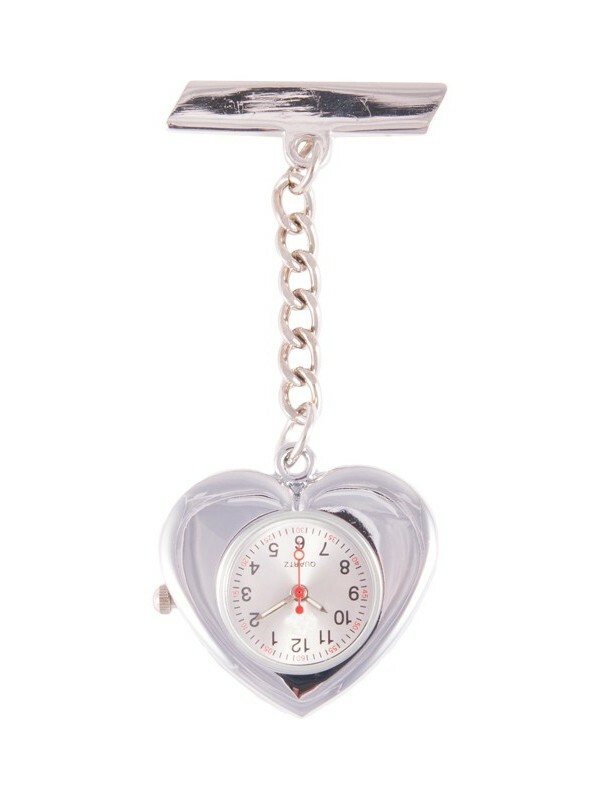 This lovely fob watch is in the shape of a red heart. The dial itself is a silver metal colour that makes it easy to read and looks crisp and clean. 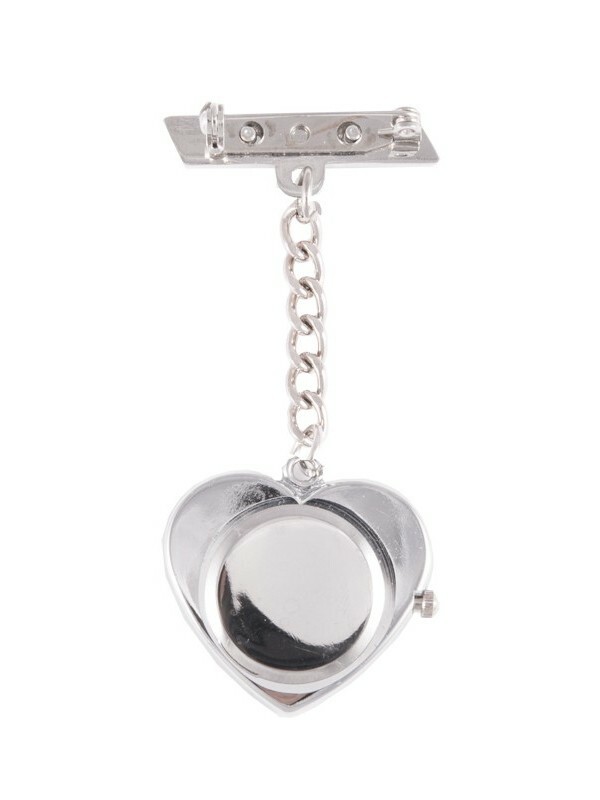 The hands are Glow-in-the-Dark ( second hand included) which are perfect for every shift, night or day! 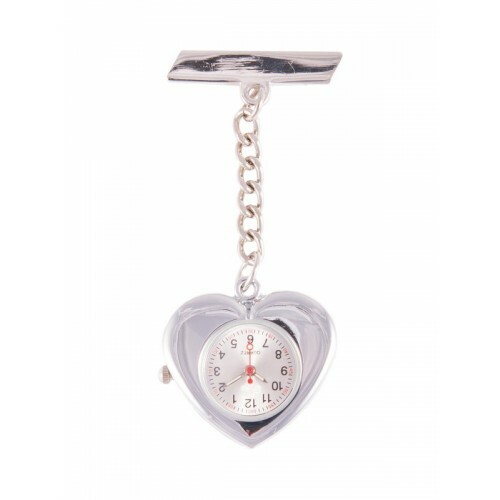 The watch also comes with a brooch pin to easily attach to your uniform/clothing.